Hastings is known world-wide as the site of the Battle of Hastings in 1066. The coastal town now offers visitors art galleries, museums, exhibitions and traditional seaside attractions, including a castle and the smugglers caves. 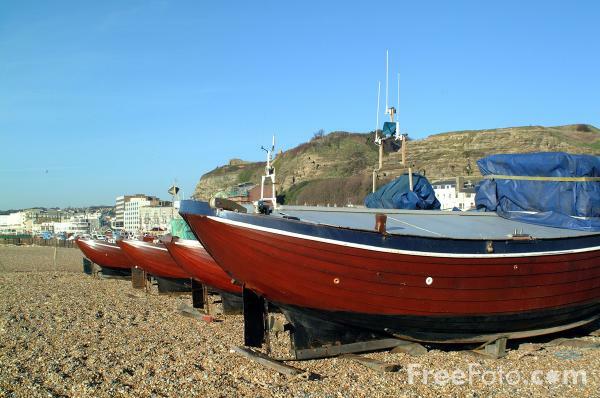 VIEW: More images from the category Hastings, East Sussex or around the same time .